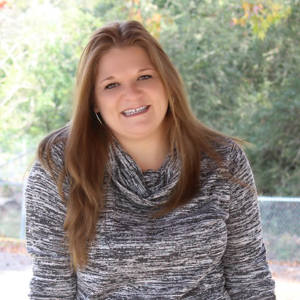 By Kristi · 7 Comments · · Disclosure: This post may contain affiliate links. Using an affiliate link means, I might earn a commission from any purchases through that affiliate link. BBQ season is here and one of the best parts, besides the delicious grilled food, is the sides. 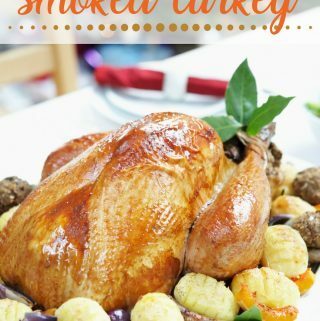 Every BBQ I have ever attended, I loved the plethora of delicious sides being offered and would fill my plate with all the offerings. With summer, it can be a busy time. You have sports, camps, trips and outdoor gatherings to take care of and the last thing you want to be doing is taking time to cook in a hot kitchen. 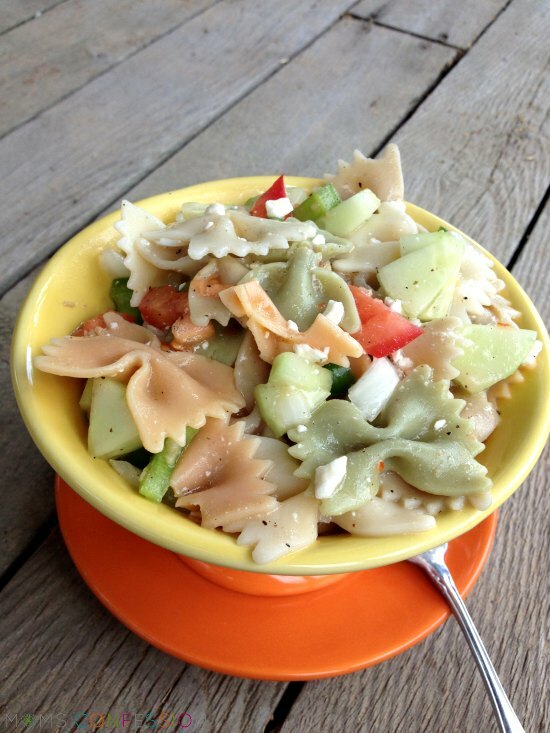 This easy and delicious pasta salad is right up your alley! It contains a light dressing that perfectly pairs with any dish as well as farm-fresh veggies that just call your name. The best part of it is it is easy to put together and requires very little prep so you can make it on the fly next time you get invited for a last-minute summer get-together. Chop and dice all vegetables while noodles are cooking. Once noodles are done, allow them to cool completely. In a large mixing bowl, toss all ingredients together and mix well. Get the printable pasta salad recipe below. This easy pasta salad recipe with italian dressing is perfect for your next backyard barbecue or to simply enjoy during the summer months. This classic pasta salad is the perfect side for a last-minute summer get-together. Must try! Yummy! Easy! Dinner’s ready – come and get it! oooohhhh! I am suddenly very hungry! Thanks for the lunch idea! 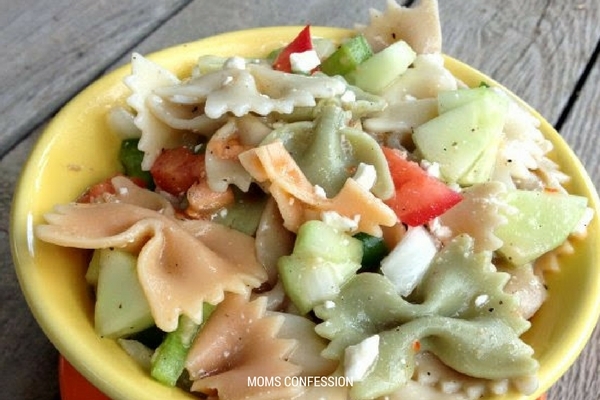 This looks so refreshing and I have been craving pasta salad!